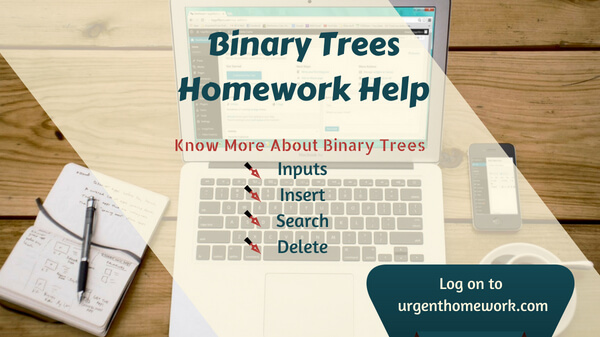 Binary Search Trees provide a data structure which efficiently supp orts all six dictionary operations. A binary tree is a rooted tree where each no de contains at most two children. Each child can be identified as either a left or right child. A binary tree could be put in place exactly where every node has left and right pointer fields, an optional parent pointer and a data field. Only positive, single to double digit integers to be permitted (i.e. "37" or "3"). Wrong kinds of data are ignored by the applet. Insert an integer within the binary tree. Node comparisons will appear in the bottom panel of the applet. Search for an integer in the binary tree. Node evaluations will appear in the bottom panel of the applet, including whether or not the requested node exists within the binary tree. Remove an integer in the binary tree. Node evaluations will appear in the bottom panel of the applet, including whether or not the requested node can be deleted from the binary tree.